“Daydreaming” wins double best feature film award in Houston and Rome! “Daydreaming” movie, directed by Patrizio Gioffredi with soundtrack entirely composed by yours truly, won “Best Italian Movie° award at Rome Independent Film Festival and °Best Feature Film” at Houston Worldfest. Movie will be distributed in Italian cinemas in May. 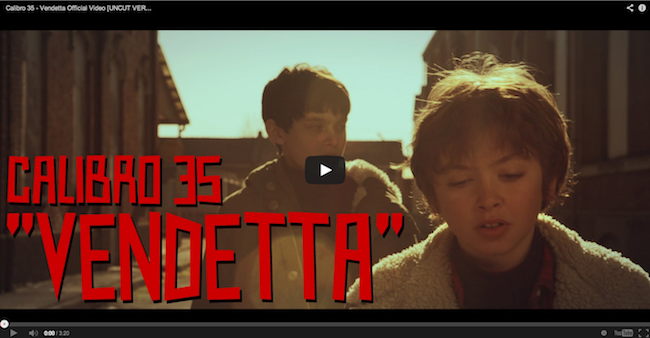 “Vendetta” new 7″ and official video out now! Crime funk bandits go to Spain! “Traditori di Tutti” out now!!! !